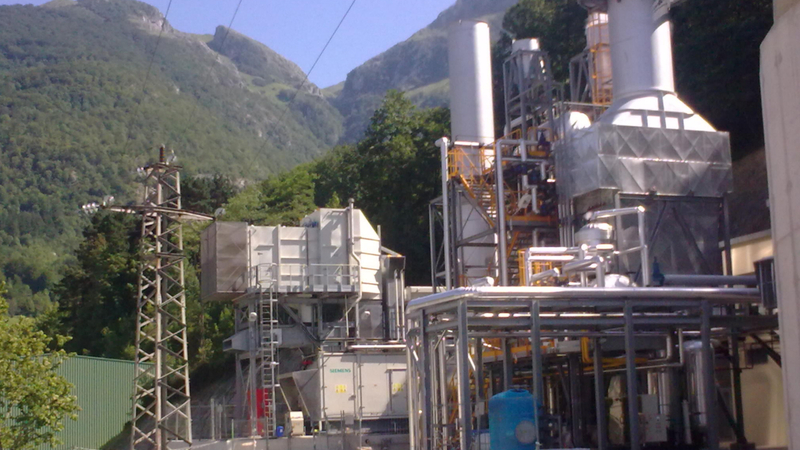 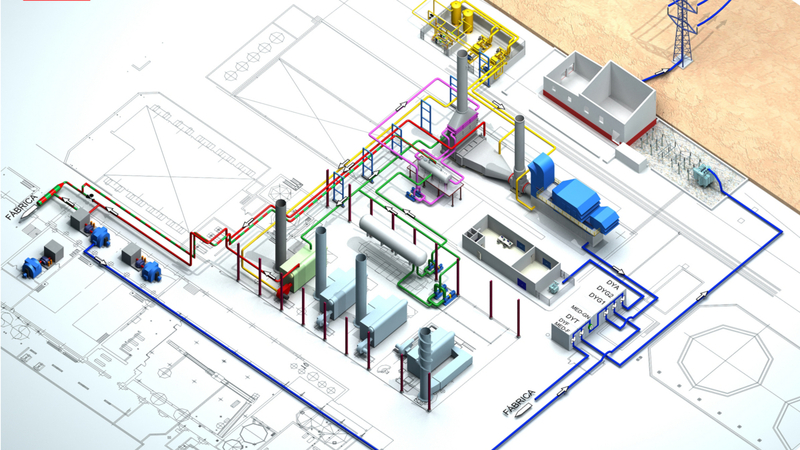 Azucarera Ebro decided to install a cogeneration plant in its facilities in Azucarera del Guadalete, coinciding with the enlargement of those facilities. 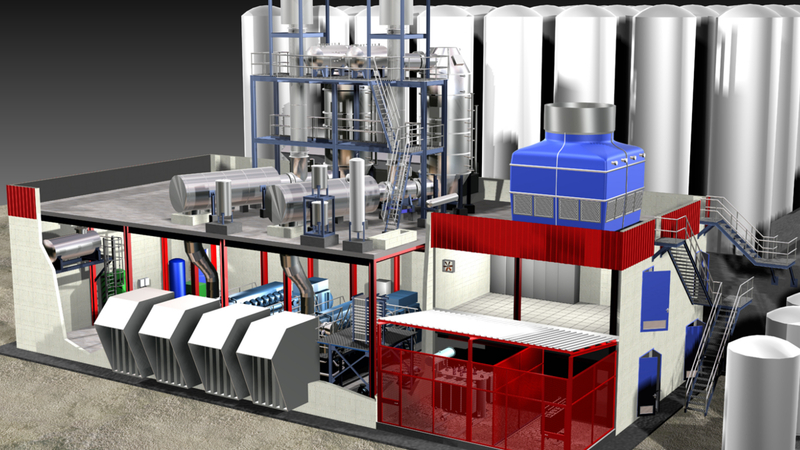 The cogeneration plant was based on a combined cycle with a 14.2 MW gas turbine and a backpressure steam turbine of 4.2MW (maximum output). 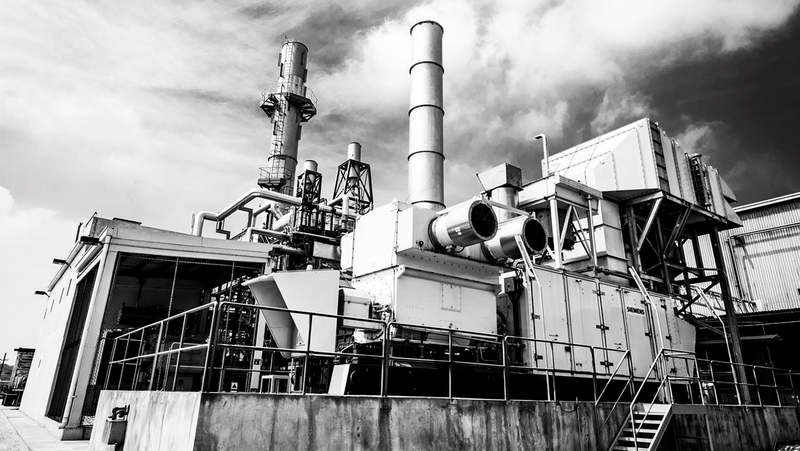 The heat recovery steam generator (HRSG) had an afterburner that operates with natural gas (it's also able to operate with biogas from anaerobic digestion in the Industrial Wastewater Treatment Plant of the factory). 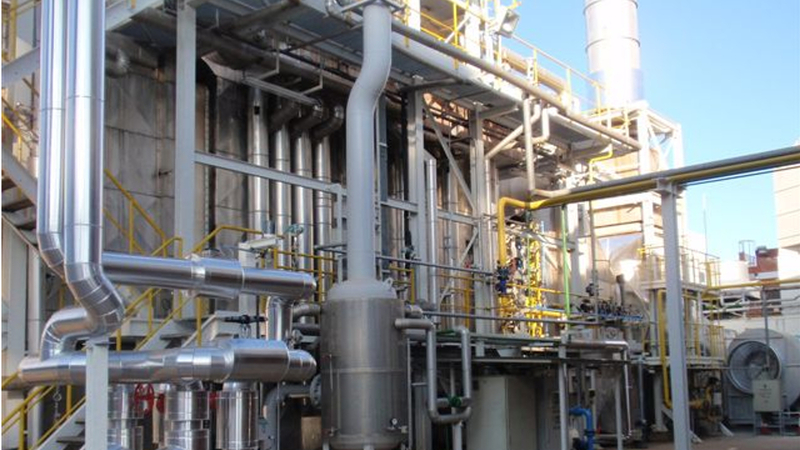 The HRSG produced high and low pressure steam (41 t/h of steam at 37 bar(a) and 400ºC, and 4 t/h of saturated steam at 3,5 bar(a)).